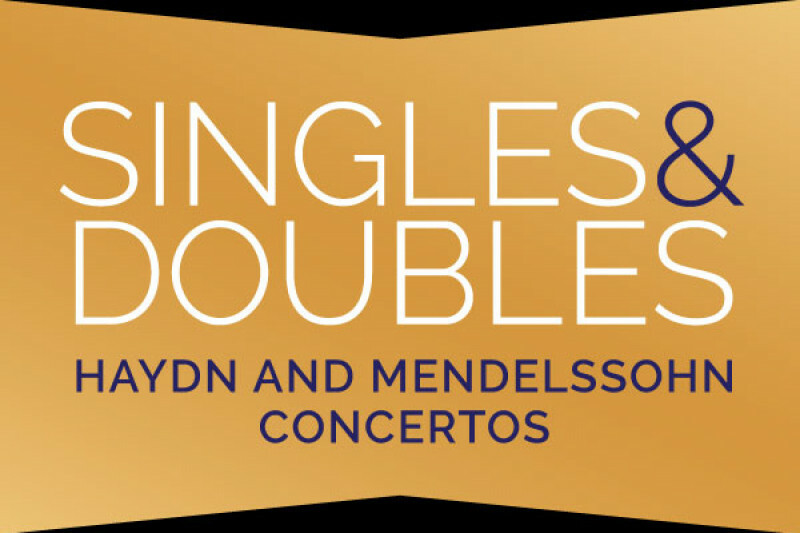 Friends working together: help support "Singles & Doubles: Haydn and Mendelssohn Concertos," featuring a newly discovered Mendelssohn Double Concerto full orchestra version recording with the Slovak National Symphony. We are a group of musicians driven by a passion to bring beautiful classical compositions to the world. We are Antonio Pompa-Baldi, Italian-American pianist, winner of the Cleveland competition (1999), top prize winner of Van Cliburn (2001) and Marguerite Long-Jacques Thibaud (1998) competitions; Solomiya Ivakhiv, Ukrainian-American violinist, Head of Strings at the University of Connecticut and Professor of Violin at the Longy School of Music of Bard College; Theodore Kuchar, internationally renowned American conductor, Music Director of the Reno Chamber Orchestra, conductor Laureate of the National Symphony of Ukraine. Your help is greatly needed to finance the recording sessions. Join us in bringing the music we love to the world. THANK YOU! ДЯКУЮ!